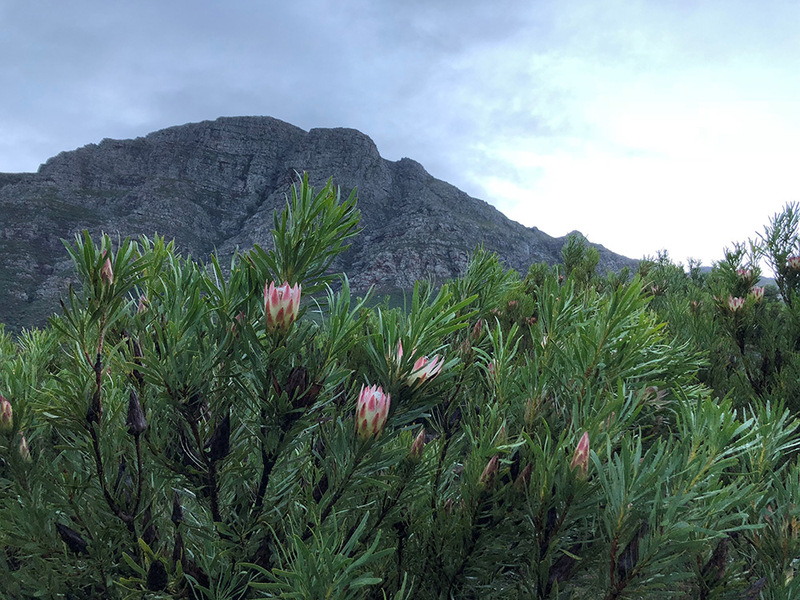 This daylong retreat, held in a nurturing atmosphere of contemplative silence at this stunning venue near Stellenbosch, is an opportunity to learn the art of living with loving-kindness. The practice of metta, sometimes translated from the Pali/Sanskrit as “immeasurable friendliness,” is the foundation of compassion and allows us to align the heart and mind with an awareness which is free of judgement and the curse of perfectionism. It is the quality of the heart and mind which enables us to cultivate a safe and containing home within, and which allows us to establish clear and healthy boundaries, both internally and in all our interactions. The day includes Dharma teachings inspired by the wisdom of Buddhist psychology, guided meditations in all postures, as well as qigong (chi kung) movement meditation, which will enhance our awareness of the body through connecting with the elements. A delicious 2 course vegetarian/vegan lunch, as well as teas, will be savoured in silence, as part of our integrated practice. This daylong retreat can be attended separately or as the first session of the short July - August course: Embracing Life with Kindness and Compassion. CPD accreditation for psychologists and other HPCSA registered professionals: 6 Ethics CEUs have been granted. Cost: R1100/R1150/R1200 (Food and facility fee: R450 plus Teacher’s fee: R650/700/750). Please choose an amount from the sliding scale that you would like to offer. Whilst I appreciate the full rate, the reductions are there for those who need them and further reductions are available on request. Please email proof of payment to admin@suecooper.co.za. Although individual circumstances will be taken into account the following applies to all bookings. Please note that the refunded amount/percentage is calculated based on the full retreat fee. If your place is filled, there will be a refund less R1000. If it is not filled there will be a refund less 30%. If your place is filled, there will be a refund less R1500, but in the event, your place is not filled a refund less 75%. If your place is filled, and the retreat is fully booked, there will be a refund less R2000 (non-refundable deposit and late cancellation fee). If your place is filled, and the retreat is not fully booked, then the accommodation and food only will be refunded, but individual circumstances will be taken into account. If your place is not filled, then no refund is possible, but individual circumstances will be taken into account.